When B&O Play release a speaker it's guaranteed to look like nothing else out there. We wanted the same for its website, giving users a unique, under-the-hood experience of a instantly iconic product. 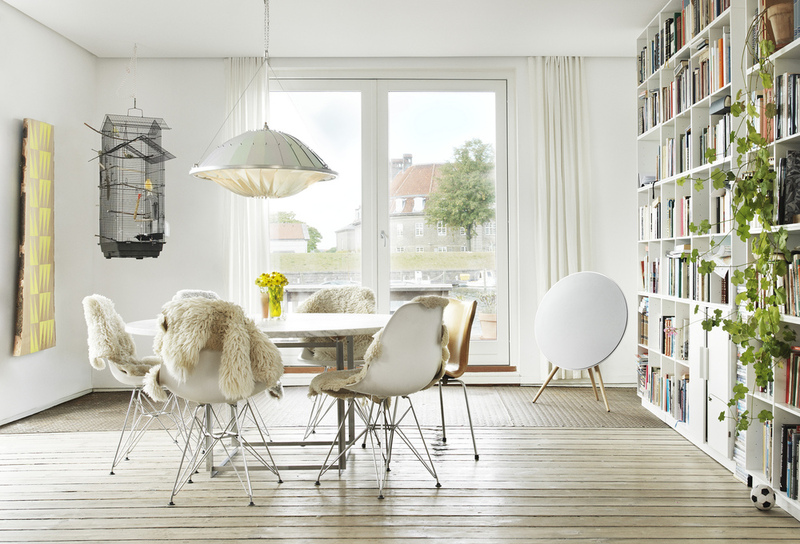 The A9 is a new speaker from B&O PLAY that combines impressive sound with exceptional design. 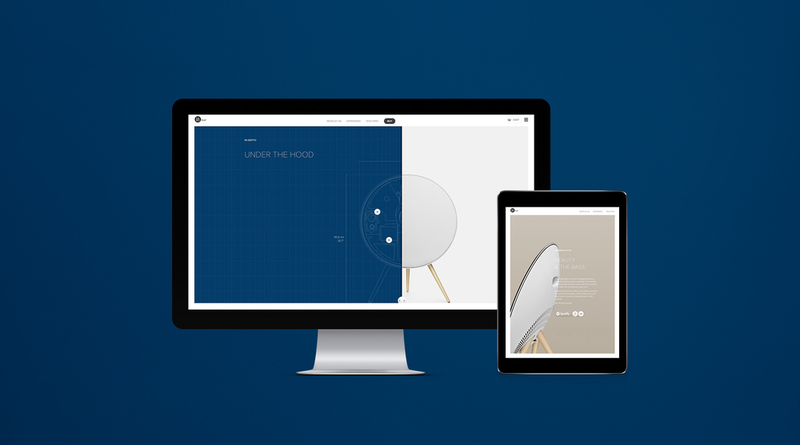 We built a product site to show off its superior engineering and iconic looks. Users experience the beauty of the special circular shape from all angles, the ease of use of its volume control feature, and the impressive power of its furniture-like design. The A9’s unique shape immediately opened our minds to the creative possibilities inherent in the circle. We generated a real-time kaleidoscopic equalizer to compliment the shape and illustrate the device’s large range of sound levels. There was also something so special about the high-level craftsmanship of this product, that we had to get behind the scenes to see exactly how it was put together. We went to the B&O PLAY factory to film their production process so users could follow along on the journey from start to finish. The video only took a few days to produce and edit, and over 90,000 views have been tallied since we launched. With amazing product photography and a set of partnering artist tracks, the site quickly became a showpiece of what happens when you combine great music, talented artists, high-class imagery, inspirational video, and beautiful product design. to the factory in Czech Republic to find out.